Ok, so here’s the deal. Goodreads says I’ve read roughly 252 books this year. Some of those are Audiobooks I reviewed, and then there are more Audiobooks that I listened to and never got around to writing a review. So, between eBooks and Audiobooks, I’ve probably consumed closer to 300 books this year. Choosing a favorite book in a year is pretty much an impossibility for me, so my next statement holds a lot of weight. 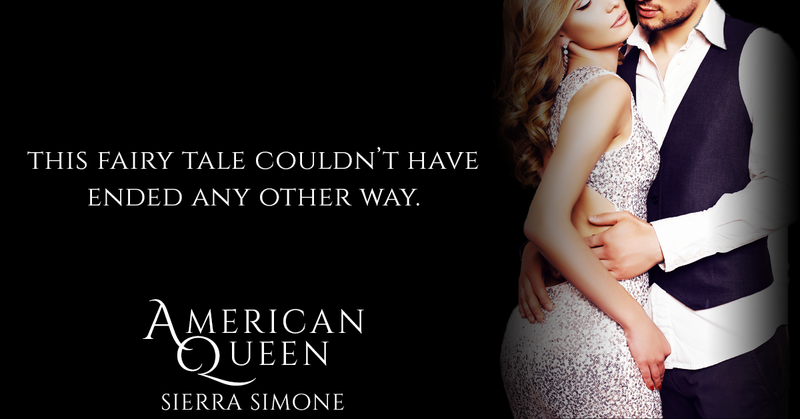 I’m declaring American Queen my HOTTEST read of the year. HOT doesn’t even begin to describe it though. It’s so much more. It’s a glorious ménage of all sorts of feelings and things. Forbidden, political thriller, mysterious, thoughtful, sensual, commanding, shocking and all-consuming. I could go on forever. This book broke me and I’m having a really hard time moving on from it! I was quite shocked to come to the end and find that this book is part of a series and there is a cliffhanger, but all is forgiven if I get more of what I just read! 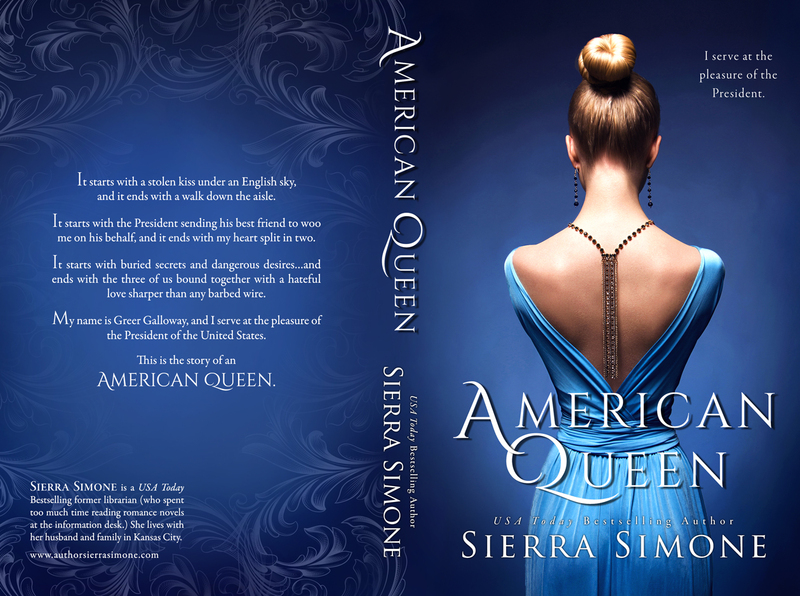 Warning: this book contains scenes of m/m/f & m/m. If those things are in your comfort zone or you’re at least willing to give them a try for the first time I HIGHLY recommend this book!